You waited for those first words, the first tooth, that first step, but are you ready for your child’s first car? It's hard to believe, but your son or daughter has already learned to drive and now it’s time to consider that first car. 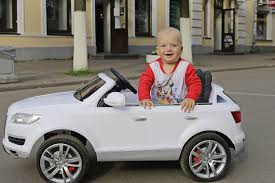 Yes, in some ways it’s a relief not to be his or her taxi driver, but now the concern is safety and price, and to some extent, your child’s happiness over their first vehicle. While your teen will certainly think sporty and sleek, you want protection and safety. Set your child’s expectations and steer toward a midsize vehicle. Midsize sedans and small SUVs tend to be the safest vehicles, offering more protection in the event of a crash. Choosing a 4-cylinder over a 6 will offer economy and perhaps safer driving speeds. Once you have set expectations that safety is the priority, work with your teen find the right vehicle. Finally, include your child in the test drive process. Not every vehicle is suited to every person. Your child should feel comfortable and have a good view over the dash, in the mirrors, and out the rear. Making your teen part of the process of choosing a safe vehicle will make the entire process an enjoyable journey. For expert advice and the best used cars in the Olympia, Washington area, visit the Olympia Auto Mall. Road trips are a great way to see our beautiful state of Washington. Not only do they offer you the ability to be totally flexible in terms of schedule and pace, but they allow you the spontaneity to explore something of real interest and move on when it’s not quite your thing. Road trips eliminate the whole frustrating airport scene and allow you to travel at your leisure and in the comfort of your own vehicle. Find the road less traveled, explore a great hike along the way, stop for some yummy food, a cold, handcrafted local beer, or a nice glass of wine. The agenda is all yours. Here are some great Pacific Northwest Road Trips from the Travel Channel http://bit.ly/1zujfmi. They vary in length from a few hours to a few days. Ideas to get you out on the road and enjoying life. But remember, you are in the driver’s seat. Take the liberty to explore, take detour, follow your desires and instinct. Nature is a gift. Take it slow, enjoy the simple things life has to offer…fresh air, good food, and a beautiful view. From the people who love cars in Washington…the Olympia Auto Mall. Check out a new car for your next road trip! The heat of the summer months can put an extra stress on your vehicle. Here are some important tips to keep your car running smoothly and your passengers safe and comfortable. 1. Make sure the fluids are all topped off, especially the coolant. Don’t make your engine strain any more than necessary. 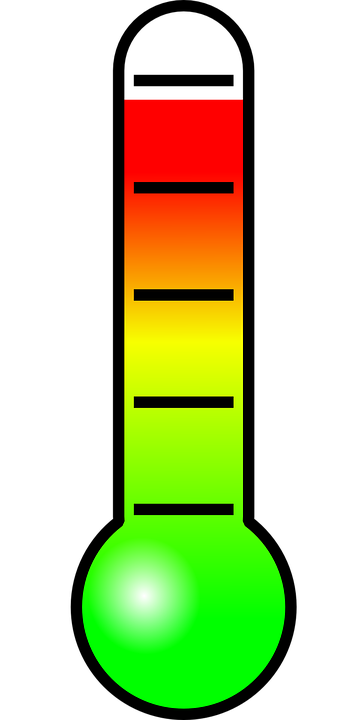 Be sure the vehicle is parked on a level surface and the engine is cool before you begin. 2. Change the oil on schedule. Dirty engine oil can also contribute to engine stress and overheating. 3. Check the cooling fan to be sure it is operating properly. If it is belt driven, a simple inspection of the belt can save you a lot of grief on a long trip. 4. Check your battery for corrosion and top off fluids if it is not a maintenance free battery. 5. Make sure your tires are properly inflated and inspect your spare tire for good measure. If any of your visual inspections leave you concerned or you would prefer a professional vehicle inspection before you next road trip, schedule a service at the Olympia Auto Mall. With 10 dealers, 9 brands, and 1 convenient location they offer everything you need for a successful road trip and a great car experience. 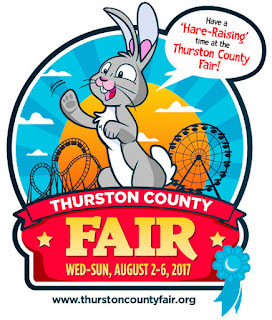 The Thurston County Fair in Olympia, Washington is a family-oriented, old fashioned, five-day fair. The fair runs Wednesday through Sunday, always on the first full weekend in August. The attendance in 2016 was over 30,000 and is expected to be even higher this year. Come and enjoy the rides, pet the animals and don’t forget all the great fair food available. Local vendors will be sharing all their latest products and services as well. The fair is the perfect family outing and the kids will love all the activities before heading back to school. After enjoying the fair, make the short drive to the Olympia Auto Mall and check out all they have to offer with a vast selection on new and used cars with 10 dealers representing 9 brands all in one location. This is the perfect time to see all the remaining 2017 new cars before the 2018 models arrive or test drive some of our amazing selections of used cars. The 2017 Fair Week runs from August 2 through August 6. Admission hours are from 10 a.m. to 10 p.m., Wednesday through Saturday, and 10 a.m. to 8 p.m. on Sunday. Have an awesome day at the fair and we look forward to seeing you soon.